I’ve had a craving for something Italian for the past few days that I couldn’t not get rid of no matter what I ate. Then it hit me! 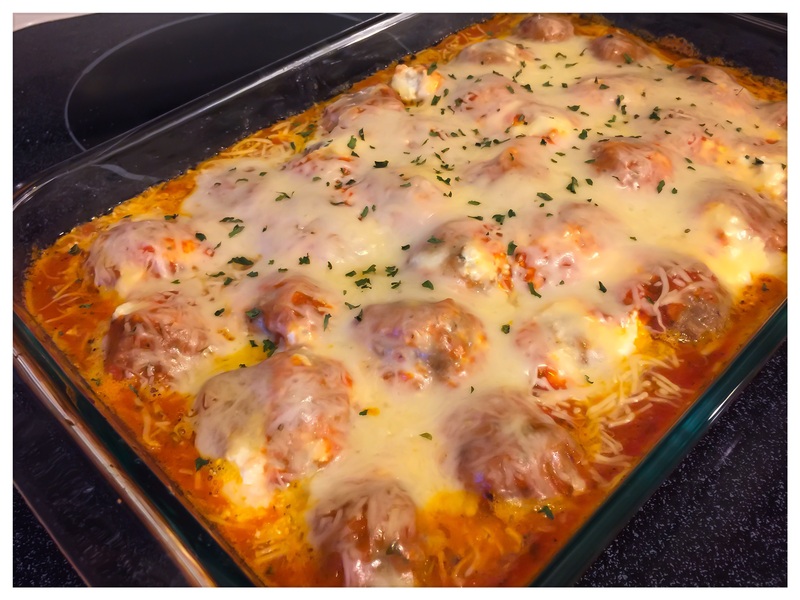 Lasagna Meatballs! I love this recipe. There is something so satisfying about the tender baked meat balls combined with the flavorful marinara that really hits the spot. 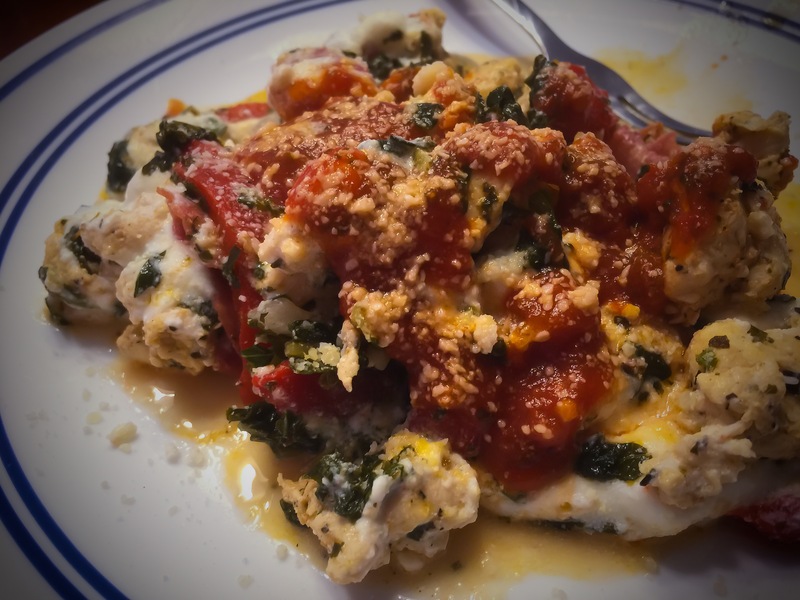 It’s a two step recipe so it takes a little more time to make but it is worth it! Check it out! Preheat your oven to 375 degrees. 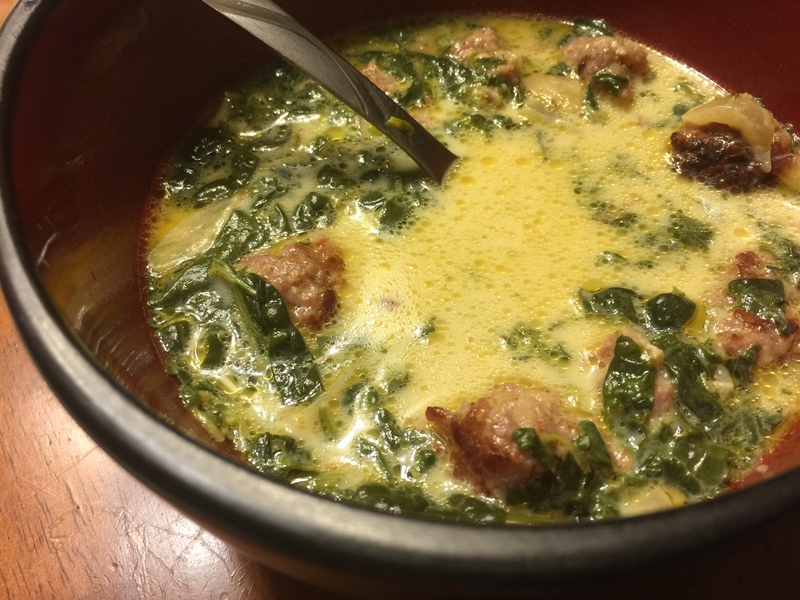 To start making the meatballs combine all the ingredients on the meatballs list in a bowl and mix well. Form the meat into approximately 32 one ounce meatballs. (They’ll be about 1 1/2 inches in diameter.) 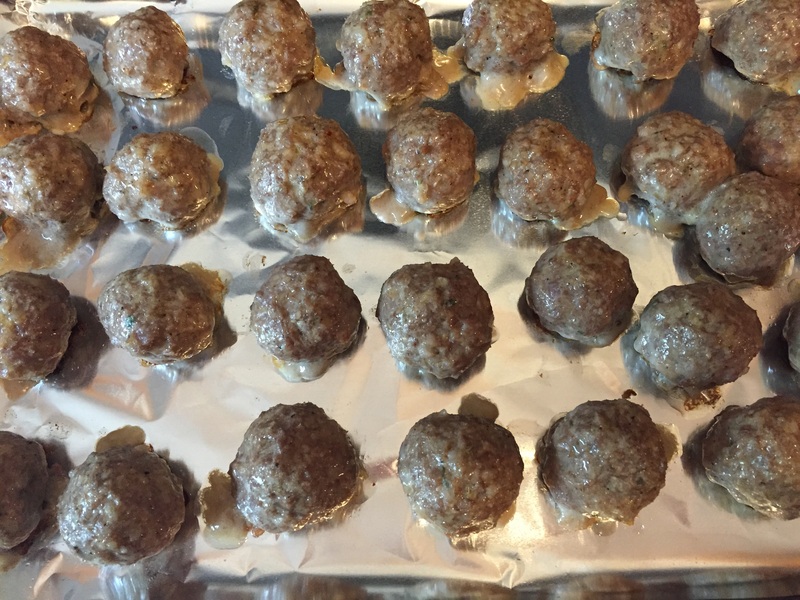 Put the meatballs on a foil (or you can use a silpat ) lined baking sheet. Bake for 15 minutes. 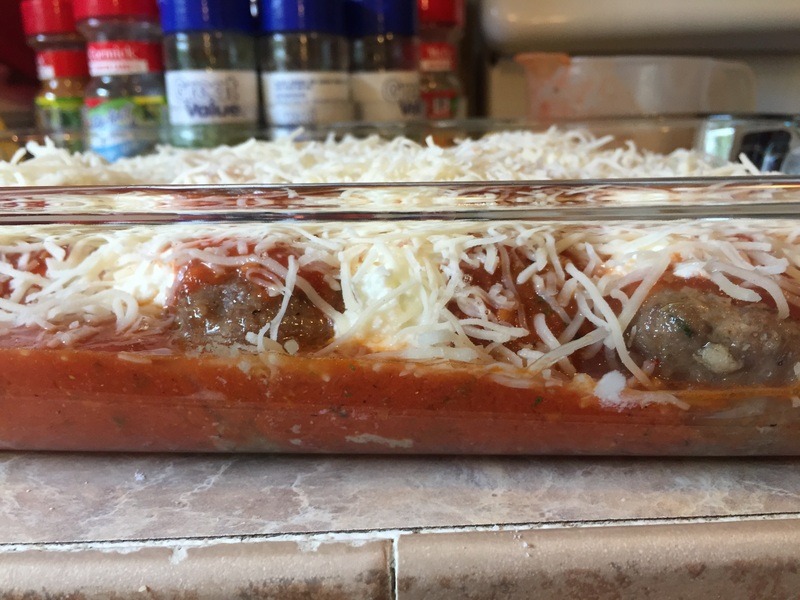 Once the meatballs are cooked place them in a 13’x9′ casserole baking dish in a single layer. Pour half of the garlic basil marina over the meatballs. Spread the ricotta cheese evenly across the top of your meatballs. Do this one small spoonful at a time so there is enough to cover them evenly. Then pour the other half of your marinara over the top of the ricotta. Sprinkle the mozzarella cheese over the top. Is your oven still set for 375? Good. 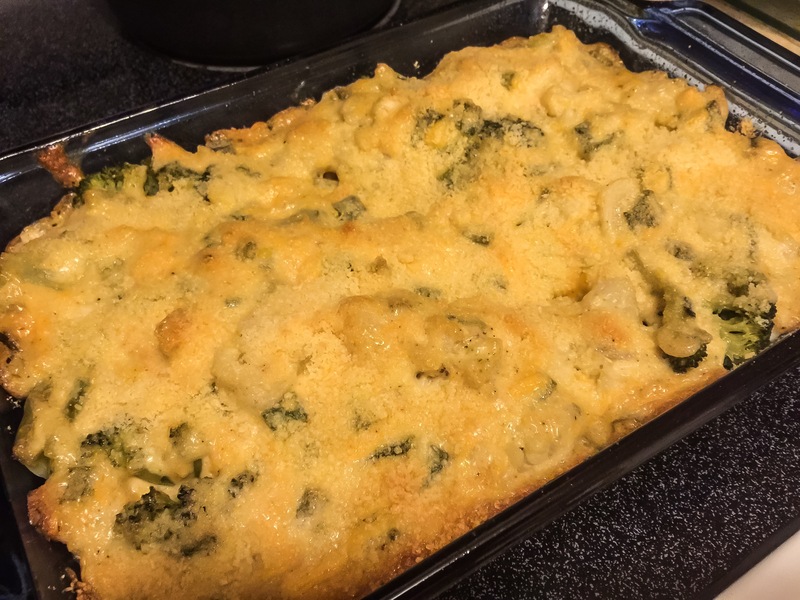 Place your dish in the oven and continue to bake for another 30 minutes. Allow to cool for 5 minutes before serving. Enjoy! I like to get creative with recipes and substitute many ingredients to make new flavors. I recently found however that I struggled with melting hard aged cheeses while experimenting. 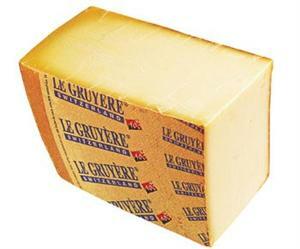 Asiago, parmesan, and gruyère don’t melt as well as softer cheeses and often you get a lumpy greasy mess. This is where we borrow a technique from molecular gastronomy. Add Food Grade Sodium Citrate . First bring your cold water to a simmer in a pot large enough to hold your cheese. Add your sodium citrate to the water and allow it to dissolve. Once that’s dissolved start adding your cheese a little at a time and blending into your water with an immersion hand blender . You’ll want to serve your cheese immediately after it’s all melted. Enjoy! Sometimes you want a snack. Sometimes you want pizza. 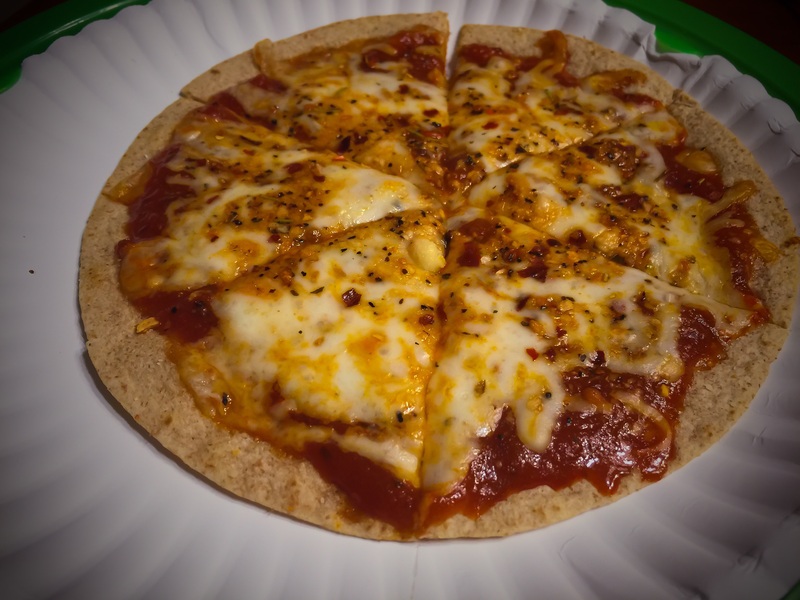 Sometimes you want pizza as a snack. 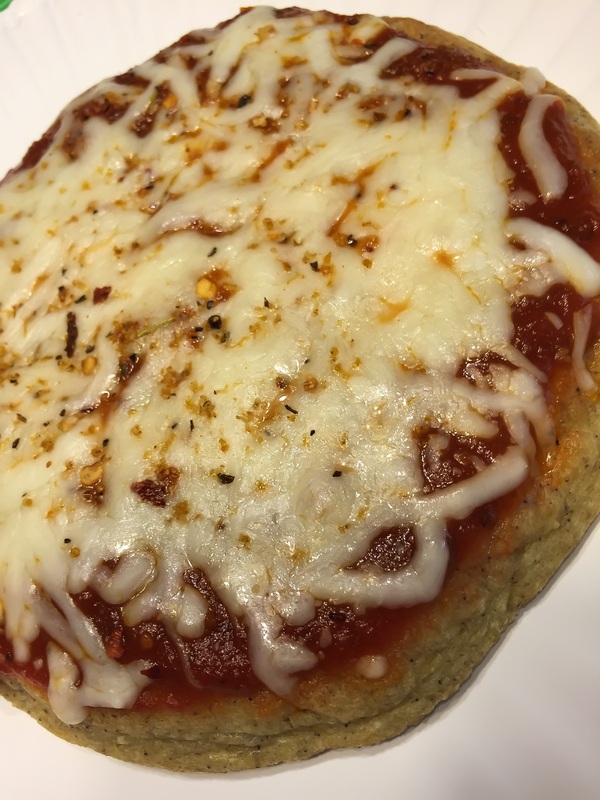 Keto snack pizzas are fast, easy and hit the spot when the pizza cravings hit! 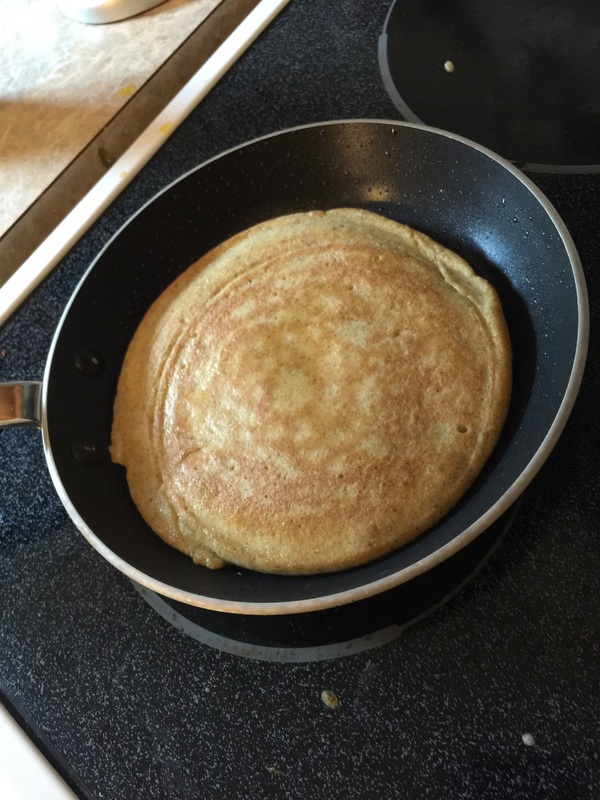 Made with the ever versatile Mama Lupe Low Carb Tortillas (We just used them as chips!) 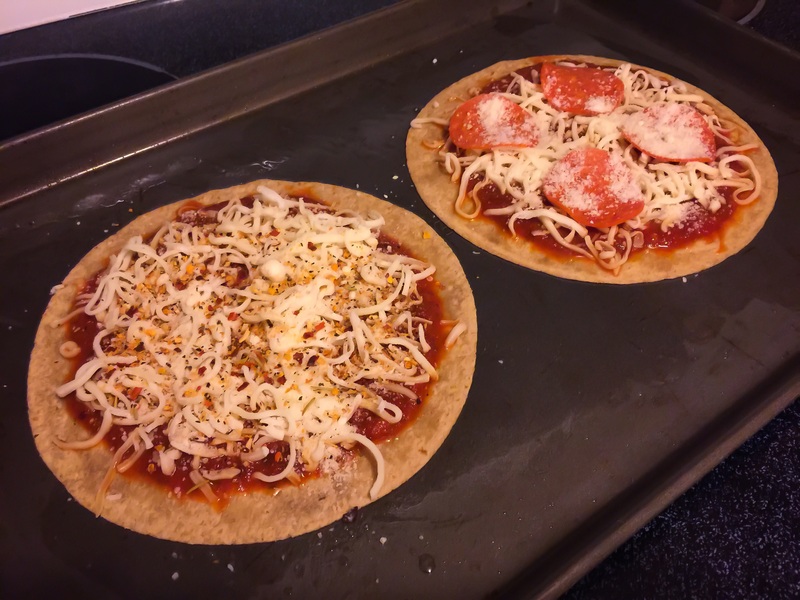 these pizzas are done in just 10 minutes! While the “crust” doesn’t get as crispy as a thin crust pizza this reminds me of a sloppy New York style slice. You have to support it with two hands to eat it! Any additional pizza toppings like pepperoni, sausage, grated parmesan or bacon!. Preheat the over to 350 degrees. Lightly coat a baking pan with olive oil or other non stick spray. (Even better if you have a pizza stone . It will make your tortilla crispier!) 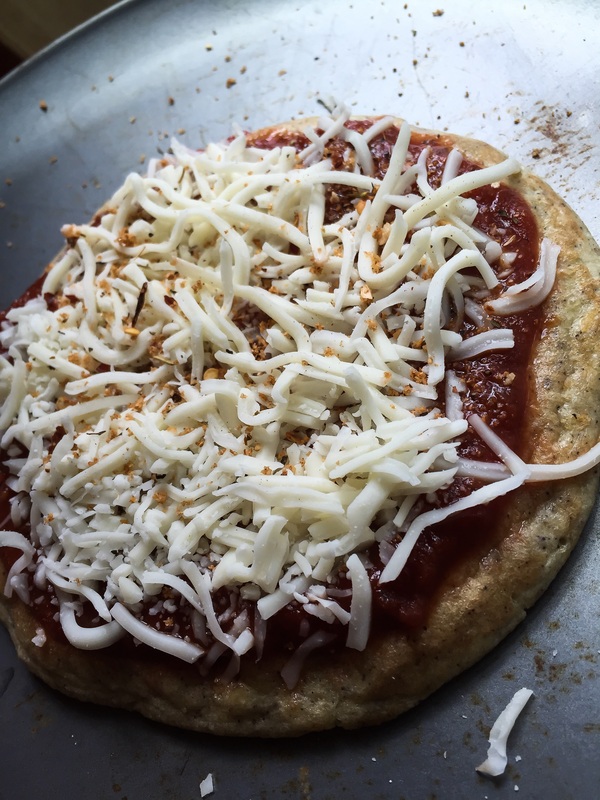 Place your tortilla on the pan and evenly spread your marinara sauce and mozzarella cheese on top. Place in the oven once it’s heated for 8 minutes depending on your oven. Then set your oven to broil to finish melting and browning the cheese. Watch it closely so it doesn’t burn! Allow a minute to cool before cutting and eating. Enjoy!